Chiddingfold had a great day at the dressage with numerous placings. 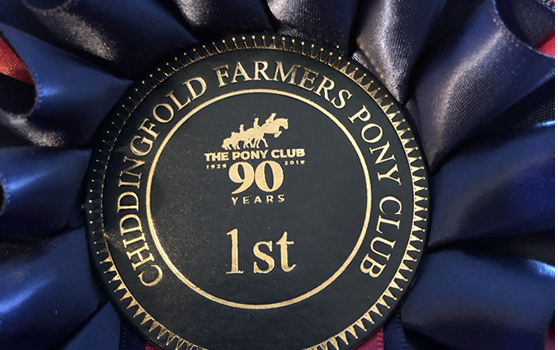 All the hard work is paying off which is nice to see, keep it up and don’t forget Tina Russell is there to help on some of our Chiddingfold days with dressage. The Chiddingfold is a Branch or Area of The Pony Club.